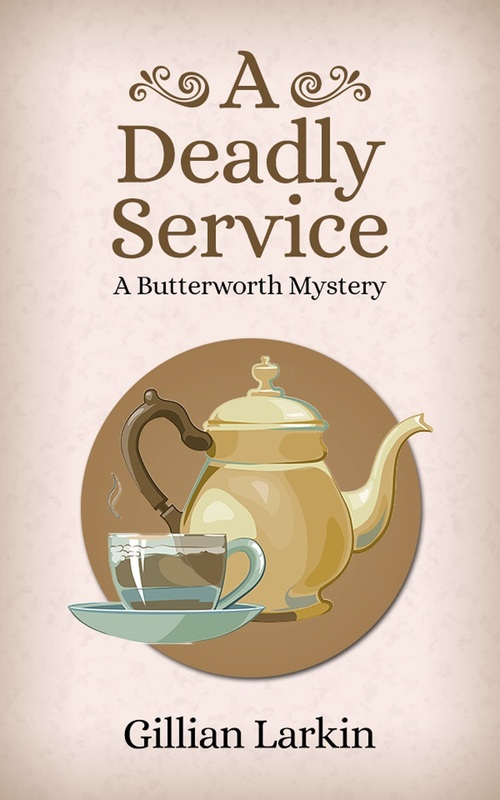 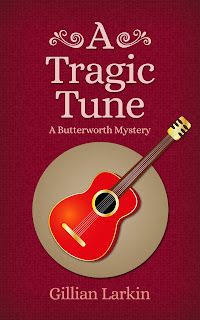 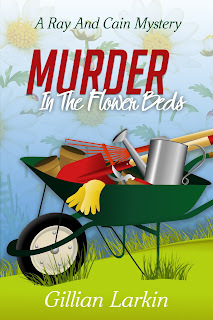 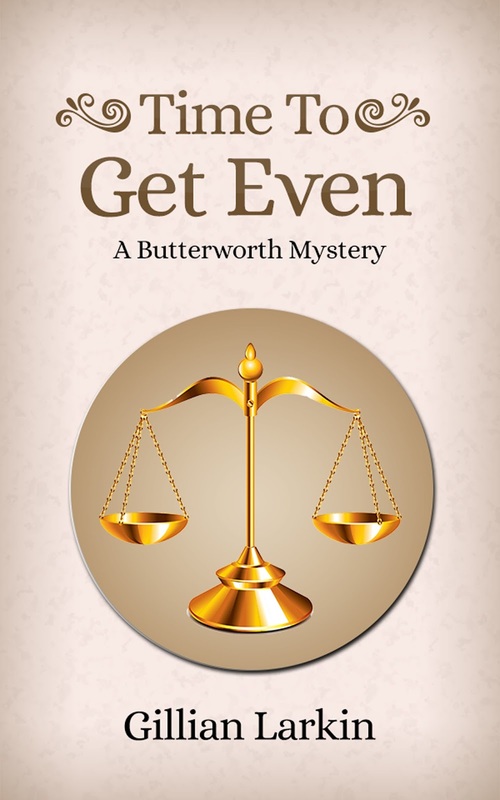 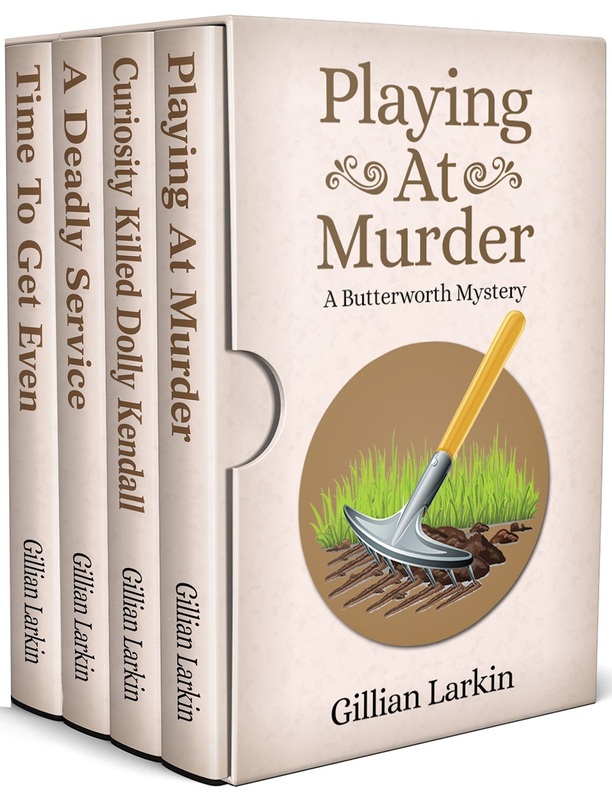 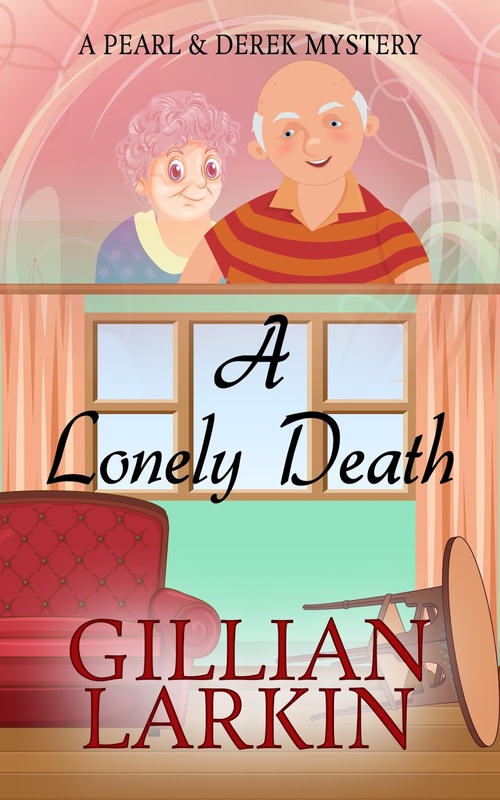 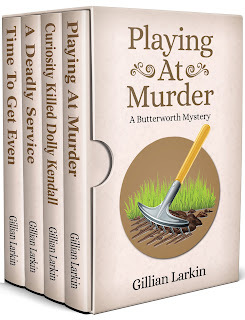 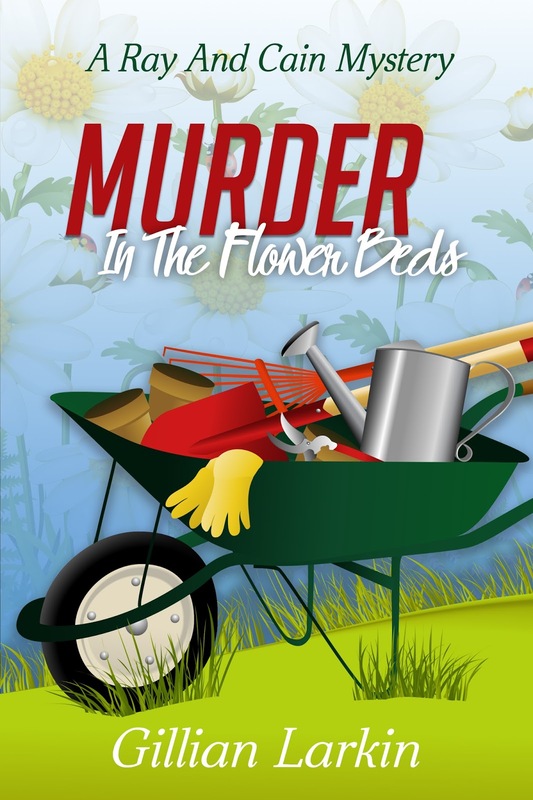 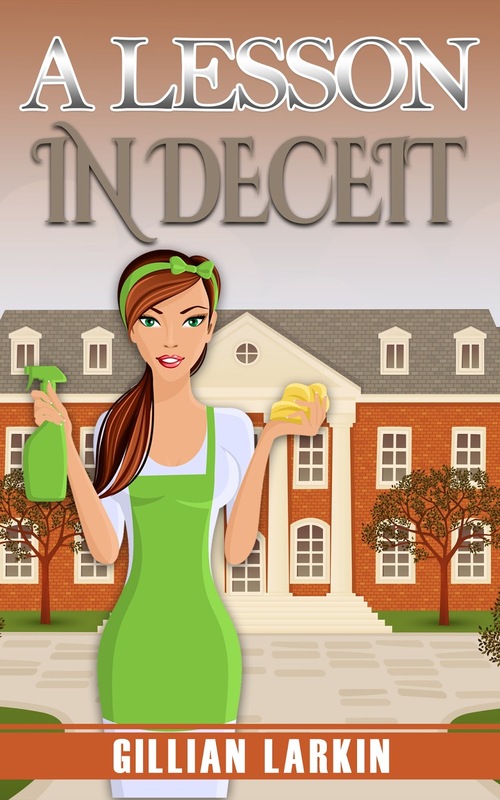 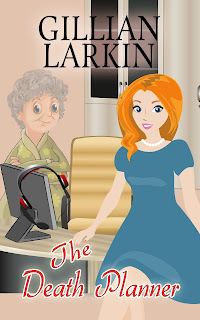 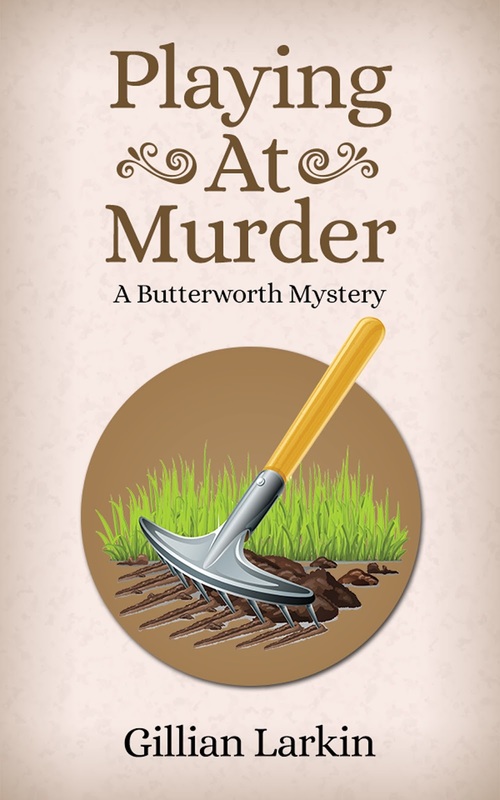 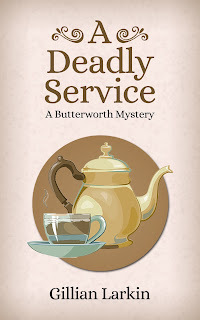 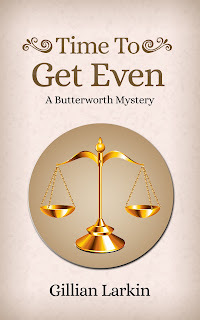 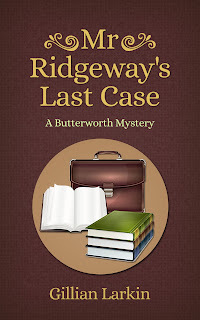 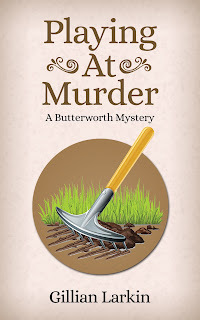 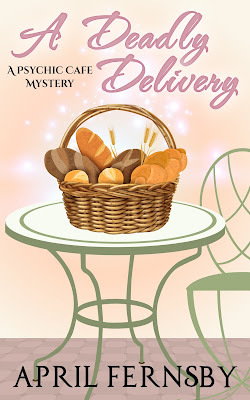 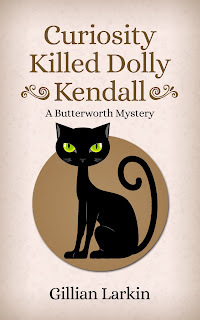 I've started a new cozy mystery series under my pen name of April Fernsby. 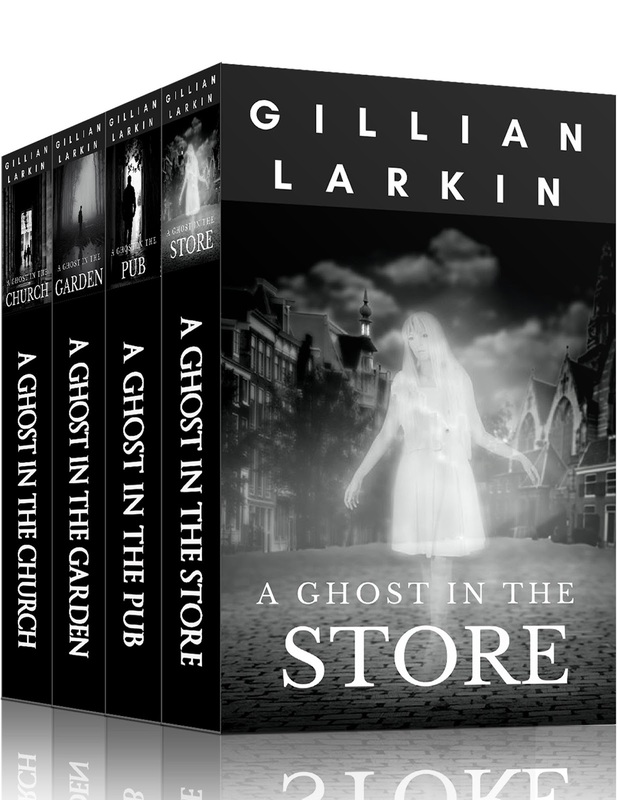 The first book is now out and it's free today and tomorrow - 20th and 21st January. 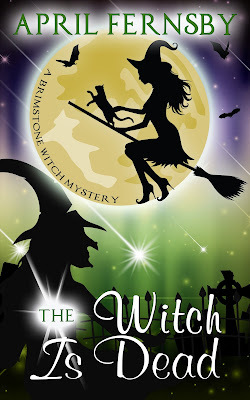 My latest witch cozy mystery written under the pen name of April Fernsby is free today and tomorrow - 3rd and 4th January.